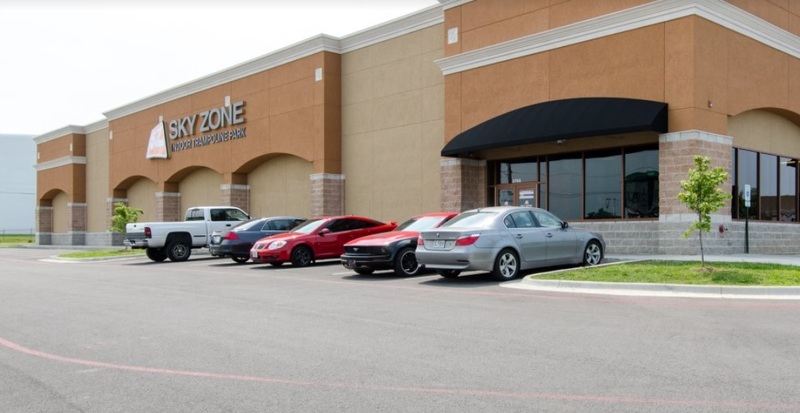 Sky Zone are the inventors of “fun fitness”. We give you one of the greatest workouts ever combined with awesome, healthy, family fun. Check out our party packages here or call a Party Professional TODAY to help you plan the best birthday party for you. Stress Free and Hassle Free. We handle the details and make you the super hero! We are located on the west side of Kansas Expressway between Battlefield Rd and Sunset St.
How old do you need to be to jump. At Sky Zone we like to say if you can walk you can jump, however at Sky Zone Springfield we require little jumpers to be at least 18 months old, to be steadier in their walking skills, to participate in Regular Open Jump. Younger jumpers may participate and will enjoy Toddler Time much more. See Programs for more information on Toddler Time. We do not take reservations but we do sell tickets in advance both on our website and over the phone. You are not required to purchase tickets in advance but please be advised that some days, especially weekends, do have sold out jump time. We highly recommend purchasing ahead of time on these days especially if you are traveling from out of town.